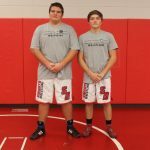 Boys Varsity Wrestling, Coed Junior Varsity Wrestling · Jan 11 South Dearborn Wrestling had a win over Franklin County last night! 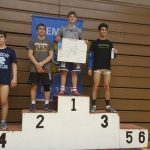 Multiple Teams · Feb 5 Cainan Schaefer wins his 4th Regional Title! 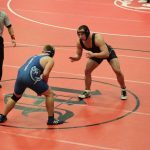 Five wrestlers continue onto Semi-State! 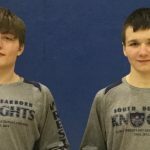 Multiple Teams · Jan 29 Knights Wrestling Finishes 4th at Sectionals: Two Individual Champs! 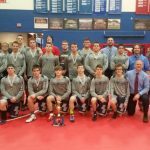 Multiple Teams · Jan 8 Knights wrestler their way to a 2nd place finish at Conner KY. 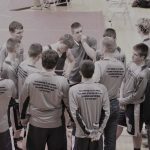 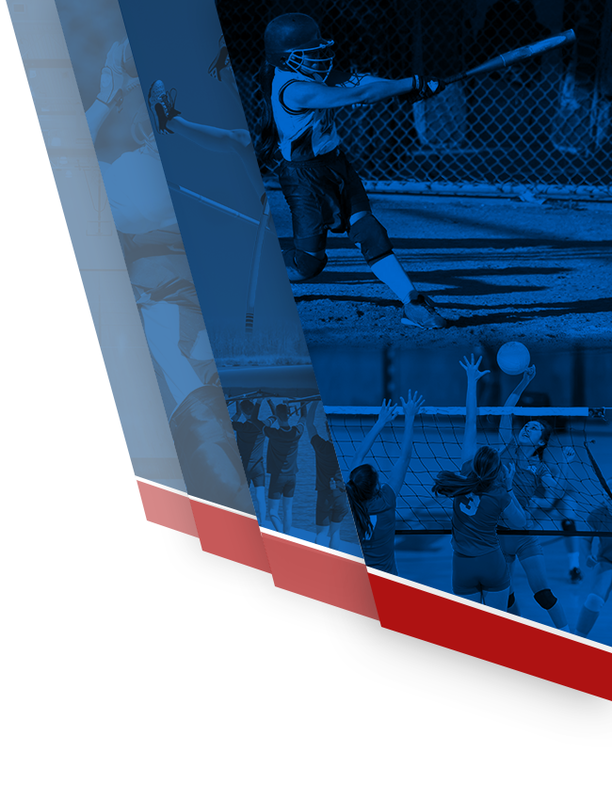 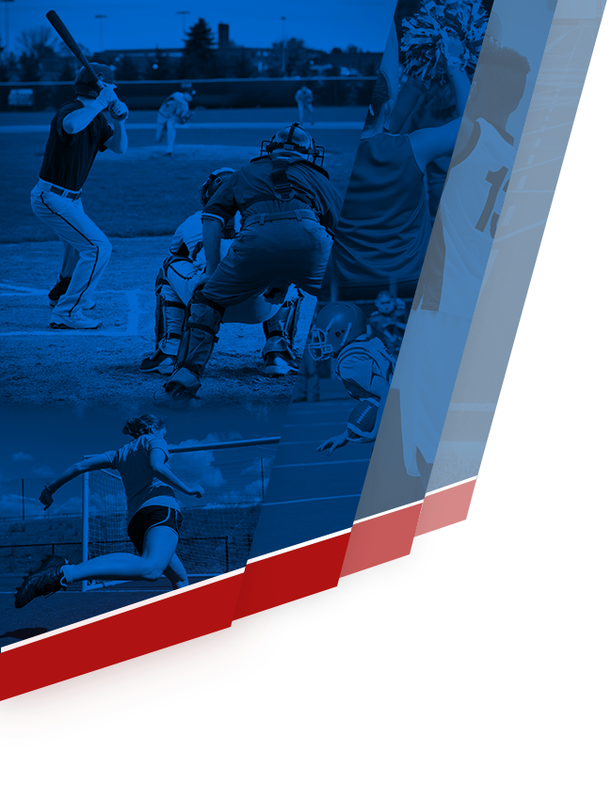 Multiple Teams · Jan 3 Senior Night at South Dearborn! 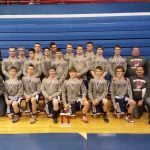 Multiple Teams · Jan 1 Knights Wrestlers finish 6-4 at the Cub Classic!